We offer group and individual mission trips to Chinandega, Nicaragua. In just one week, partner with a local church to construct a home from start to finish for a family in need. 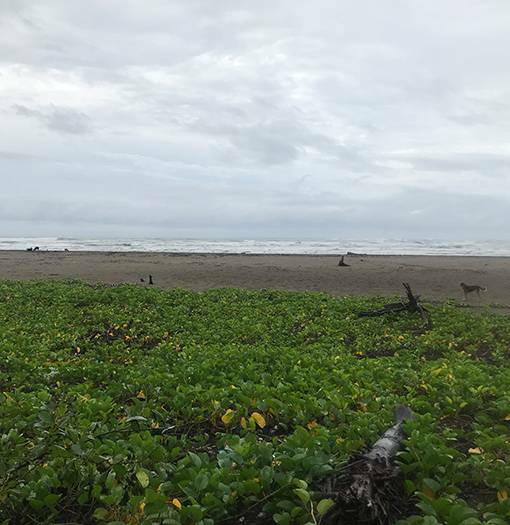 Characterized by its alluring beaches, mangrove forests, rich soils, and agricultural economy, Nicaragua is the largest country in Central America. This beautiful country hosts a dry, tropical climate with two distinct seasons. The dry season extends from November to April and presents lush and beautiful landscapes full of trees and flowers, while the rainy season occurs between May and October with an average rainfall of 12 inches per month. 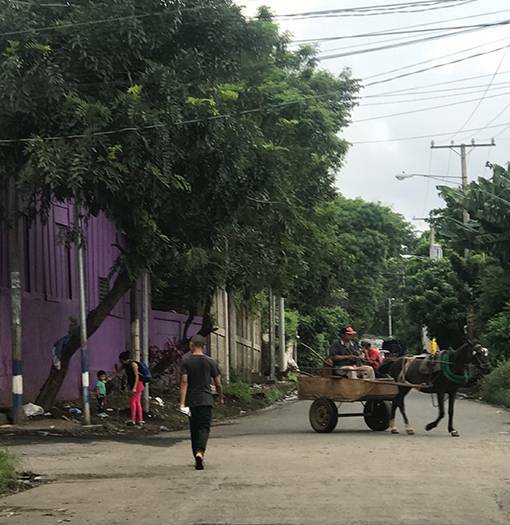 Chinandega, located in the northwestern, Pacific region of Nicaragua, is home to over 150,000 inhabitants and is marked by its unique and historical architecture. 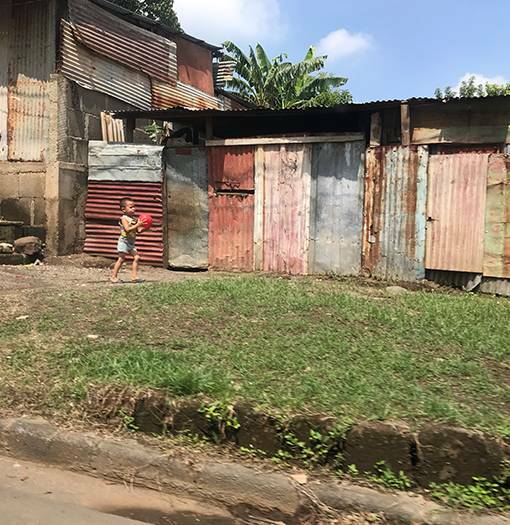 Nicaragua is one of the poorest countries in Latin America with approximately one-third of the population living on less than $2 a day. In rural areas, over 50% live in extreme poverty. Many work in the agricultural industry, mainly cotton, sugarcane, and bananas. 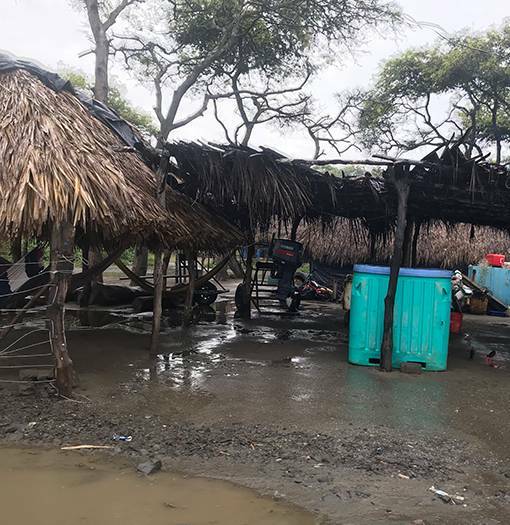 Homes are typically constructed from metal and wood scraps, and there is very low access to adequate electricity, water, and sanitation. 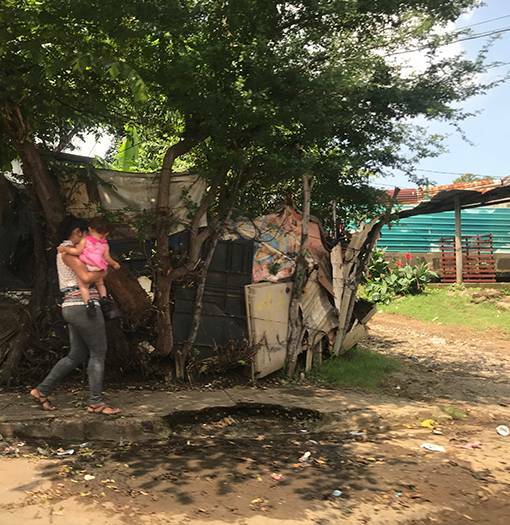 The main causes of poverty in this country over the years have mostly been due to political instability, natural disasters (hurricanes, floods, and earthquakes), and lack of education. 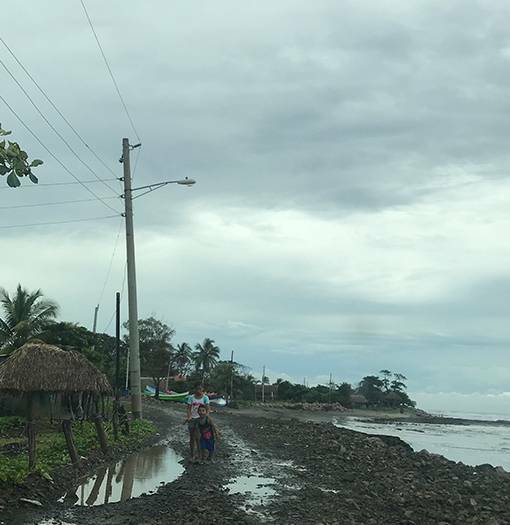 Although school is free and mandatory, those in rural areas lack access because of inadequate transportation and lack of funds to cover necessary school supplies. Because of this, children from impoverished families often have to work to help support their family. With the gift of a home, families are relieved of their greatest financial struggle and are given the ability to provide other necessities for the home as well as better access to education. By providing families with the greatest earthly gift they may ever receive, pastors gain access to share Jesus Christ with these families, their neighbors, friends, and extended family. Extraordinary transformation takes place as the local church is able to serve their community in such a powerful way. *Trip costs listed above are estimated. These will be finalized and posted by the end of May 2019.